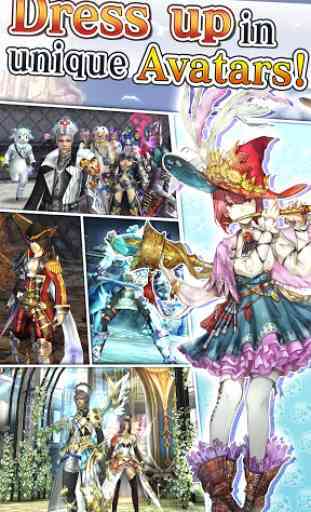 AVABEL ONLINE is a 3D-MMORPG that delivers the best in smartphone graphics. 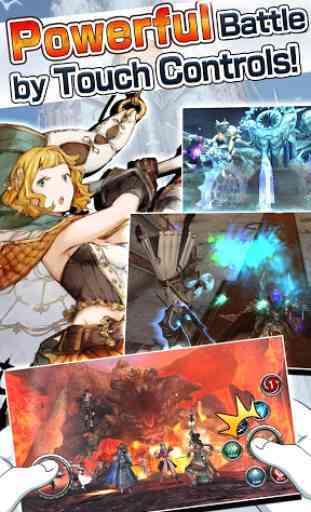 Users can enjoy the games exhilarating features, such as smooth combo strikes, sequential attacks with jump action, etc in the same world. 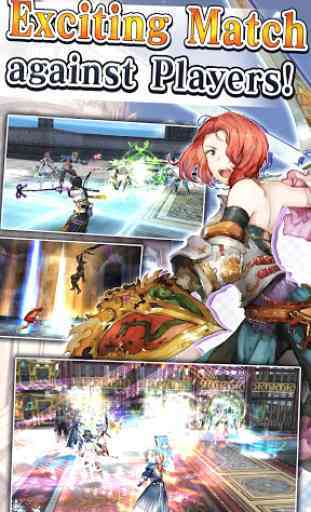 Enjoy hunting monsters and quests in the MMO field "Main Tower" (multiplayer field), or the "Dungeon" in the MO Field (Played by parties or by solo), the PvP (Player versus player), or the tower scramble where a max of 1000 players fight each other in real time all with the best graphics. - Note this game can also be enjoyed for beginners!! The game can be enjoyed for all players that apply for the above.Build your parties and guilds and enjoy the real time adventure as in online RPGs for FREE!